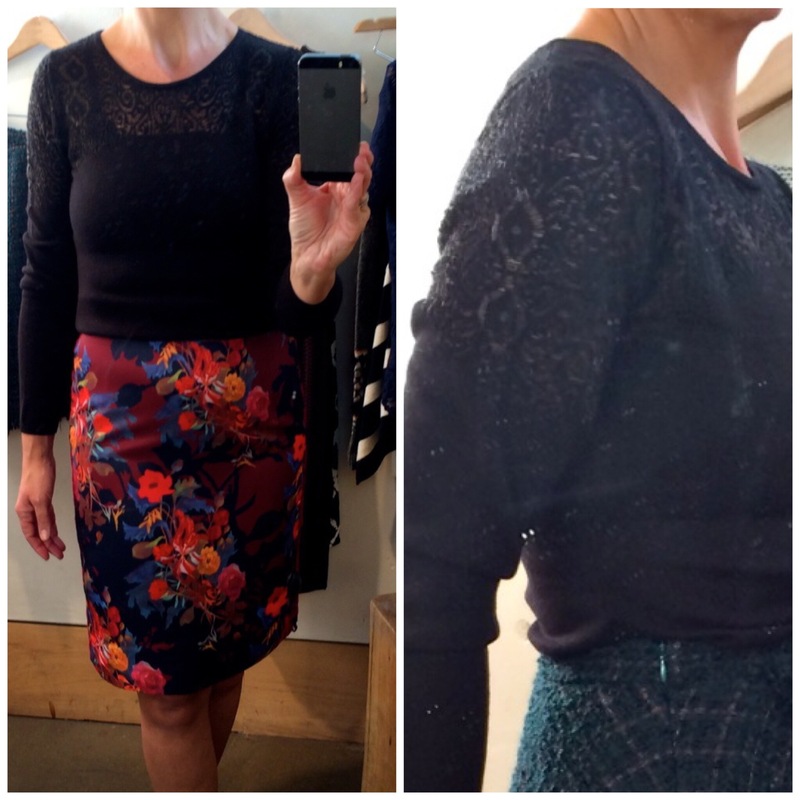 Anthropologie Reviews + Fresh Cuts! I ran into my local Anthropologie store this week to make a quick Black Friday return. Not planning to stay, I was hit by a sea of new markdowns. 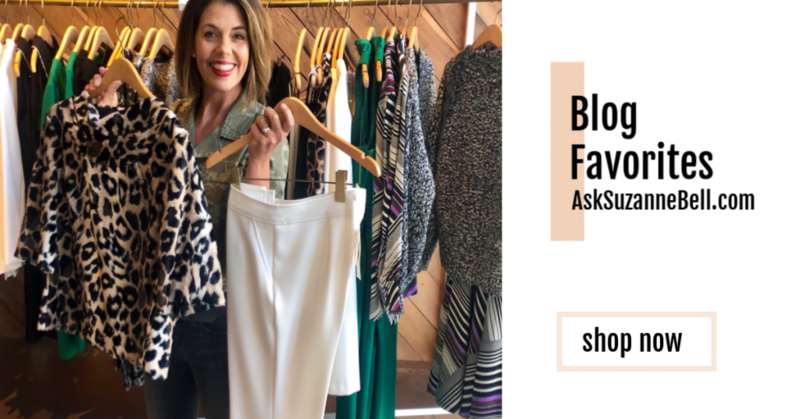 Of course I had to take a peek, so while in the store I decided to review a few items that caught my eye! Before we get started I have a few tips for you when shopping at Anthropologie. For the most part, Anthro takes new markdowns (fresh cuts) on Monday mornings. Not every Monday, but lots of Mondays. So when I find something I love, I throw it into my wish list and check back on Mondays to see if the items were cut. 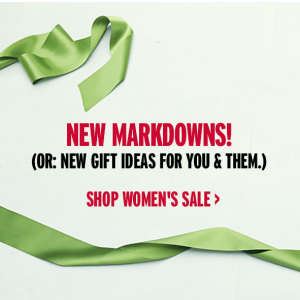 As the holidays approach, you will see more markdowns so keep and eyes open. They offer a nice adjustment policy, usually within 14 days of purchase if the item you bought gets marked down. I encourage you to become and Anthro card member. There is no charge and this is NOT a credit card. What it does do is track all of your purchases which is great in the event you lose a receipt, they can look up your transaction. 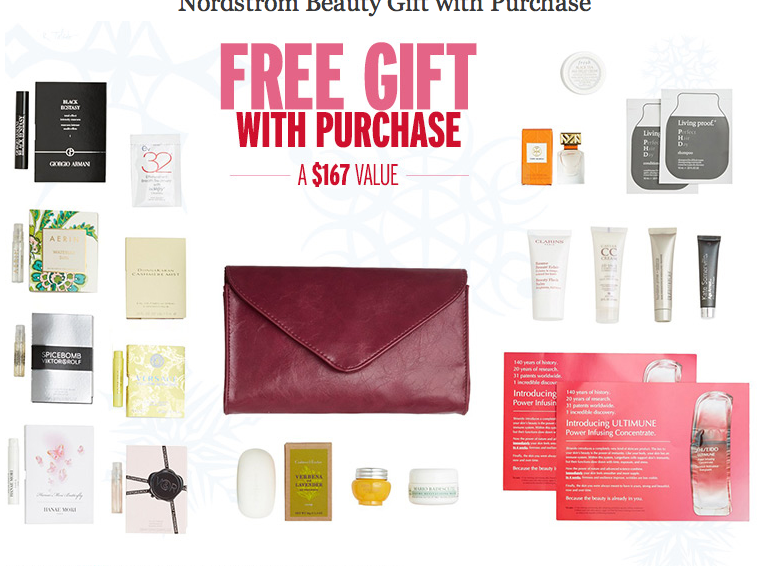 You will also receive email notifications on sale, events and promo offers. Anthro has a pretty high shipping charge in my opinion in a day and age where most retailers offer a bulk ship rate or free ship. However, if you are in a store and they don’t have your size, they have a great system for checking company wide for your size and if they find it will ship it to your home free of charge. It is quick and fast and free, I love that! Let’s check out the Fresh Cuts first! Great news, as of this morning (Wednesday) it looks like Anthro has extended their extra percent off sale promo! I am not sure how long this will be going on as yesterday was supposed to be the last day. I just checked and the code EXTRAMERRY is still working for and additional 30% off all sale items! Whohoo! 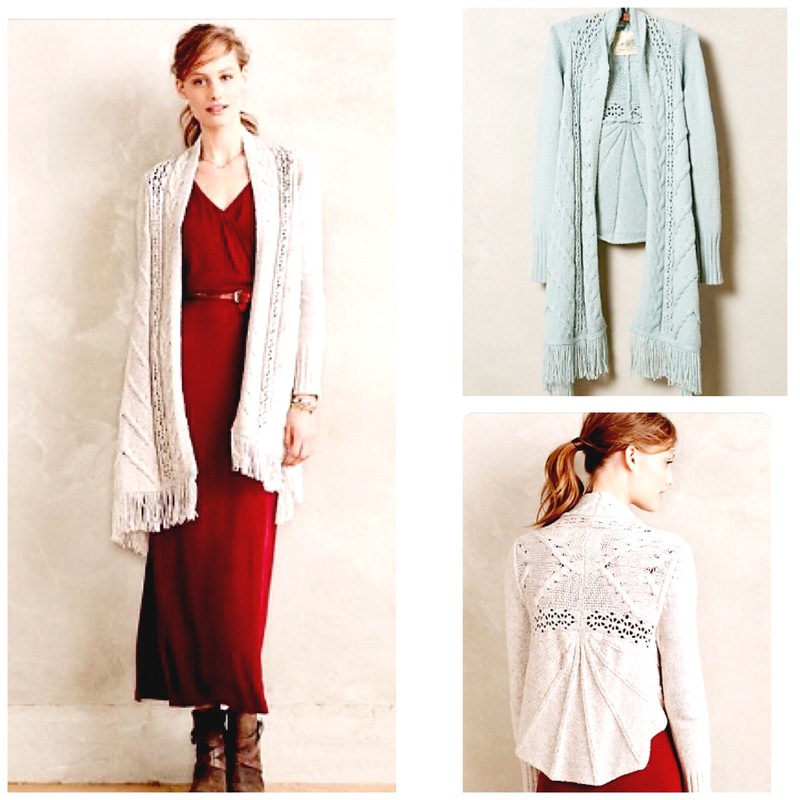 Extra 30% off marked sale prices @ www.anthropologie.com and in stores for a limited time. The sale on sale promo ended last night, but Anthro surprised us with a new promo this morning! 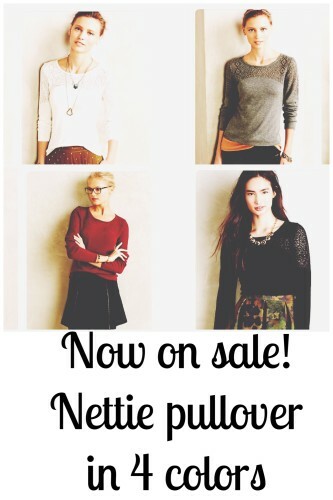 25% off all Sweaters! Whohoo! 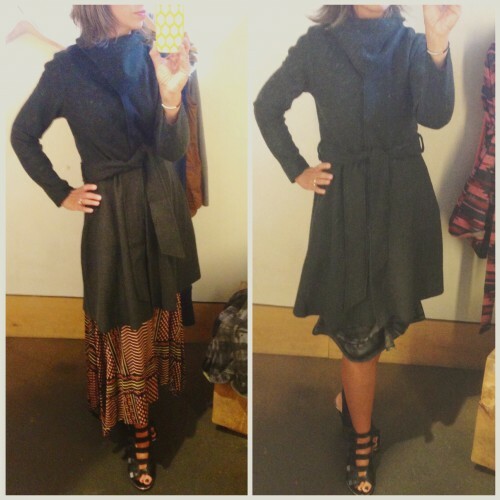 I really loved this fur collar cardigan. I am wearing a small which is my regular size in Anthropologie. 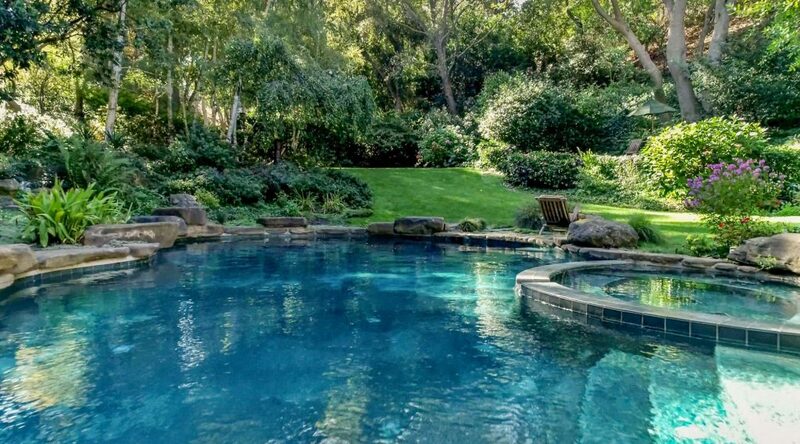 I love the length and fun design in the back. 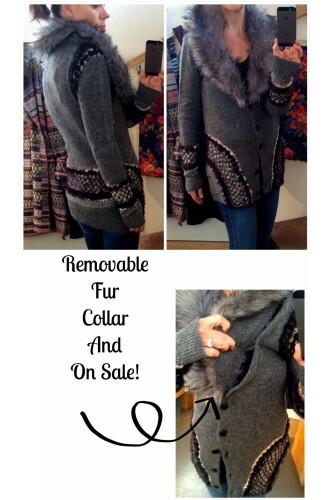 The collar is detachable which is a big bonus! Great reviews on this one. This sweater came home with me. 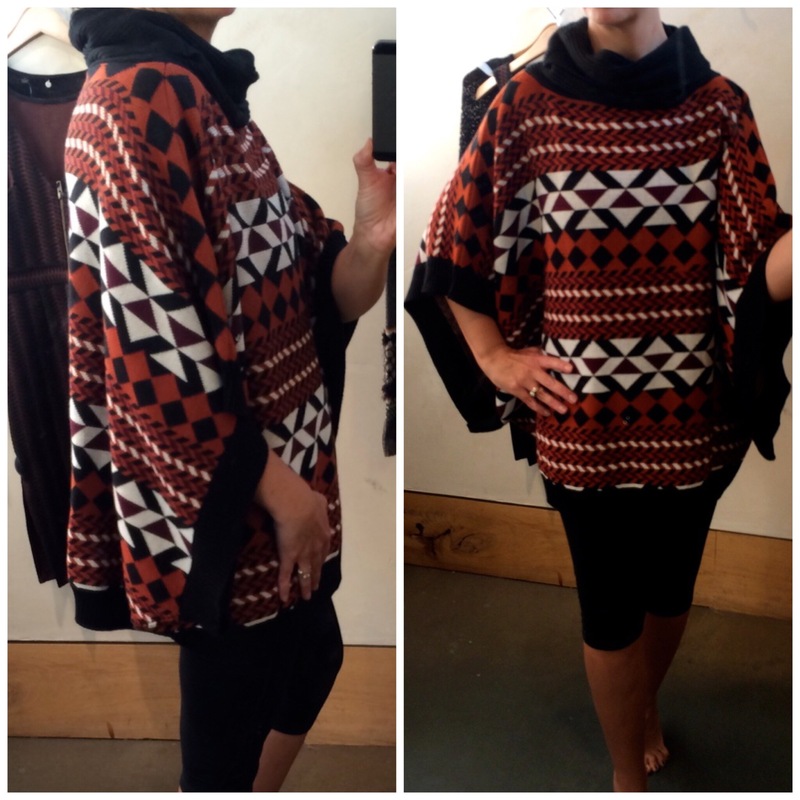 This poncho is fun. It is on the heavy side. I am wearing the XS/S and as you can see it is plenty big. A fun statement sweater, I liked how the neckline was not too tight. I was torn between this and this stripe one. I went with the stripe one below. 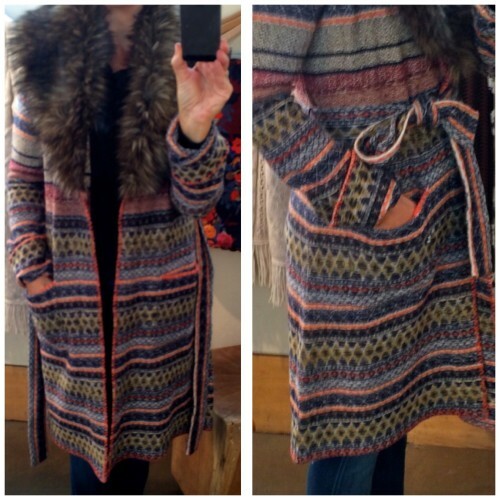 Cowl Stripe Poncho. I found this in my local store in a medium which was too large. It is not shown online but when I called they were able to order it. Sale price is $69.95 last time I checked. They were sold out of smalls. If interested call Anthropologie customer service to try to order. You can use style number above for reference. This is a nice lightweight sweater. I like the bracelet sleeve and the weight. Reviews are mixed, some saying it runs short. I did not find it ran short, but I would wear this either tucked in or out with a skirt and for that purpose I really liked it. Nice detailing on the arm and chest. I am wearing an XS but would buy in a small as I thought this was a bit on the tight side. 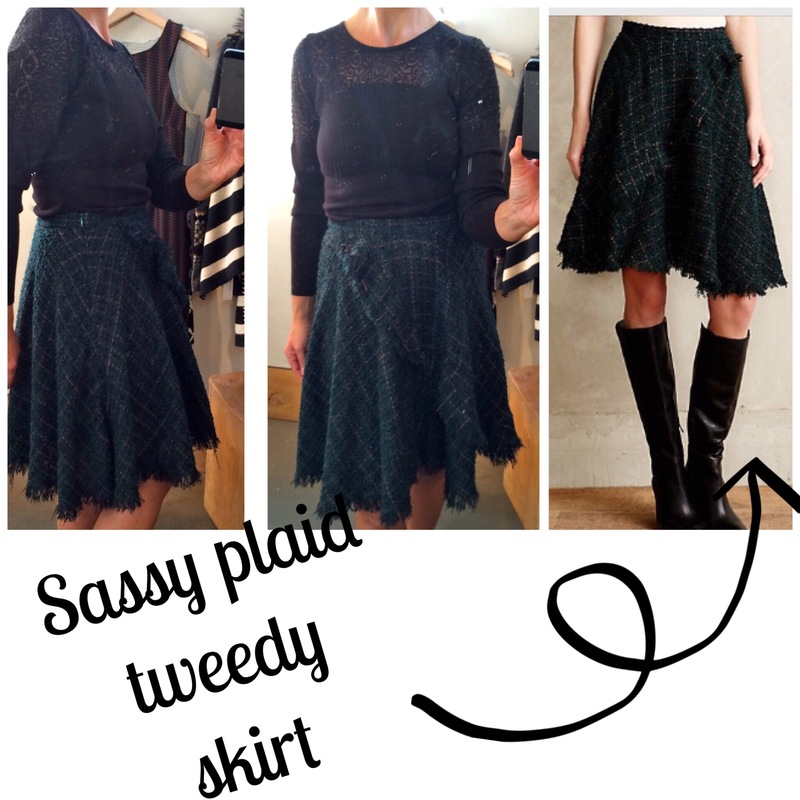 Fringed Tweed Skirt HERE | $168.00, now $89.95 | low stock online but my local store had quite a few of these. If interested, call the customer service line and they can tell you what stores have it. If you call the store directly, I have found they waive the shipping charge as well. 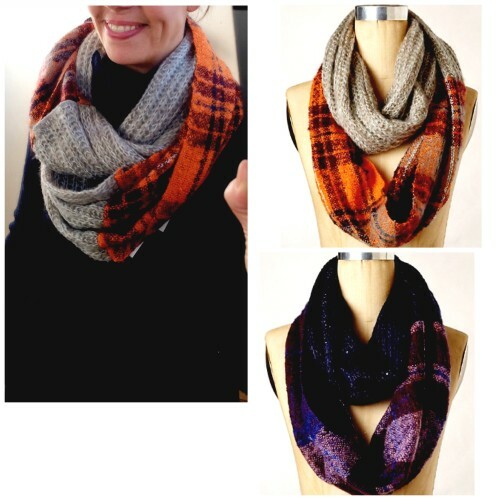 Fun plaid scarf, soft and lays nicely with out too much messing with it. I love the blue. Sold out online but my store had quite a few left in the sale area. Now marked down to $129.95 from $198.00 with the additional 30% only $90.97! I love this cardigan from the front. The back is interesting. The more I look at it, the more I like it. Fit true to size. This was a Black Friday purchase for me. It is one of those items that when I unpacked it I was reminded of a fancy thermal. I wasn’t sure at first, but it is so comfortable I have worn it 4 days in the last week! 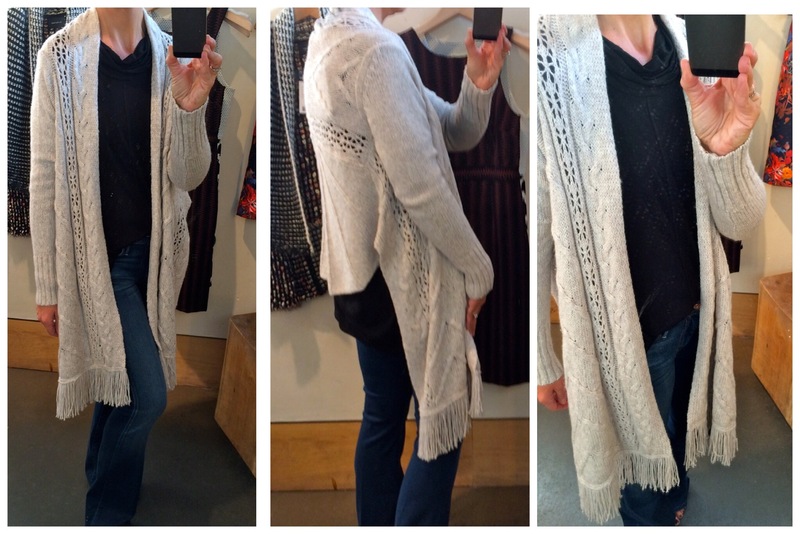 It is the perfect weight for us on the West Coast as a super light weight sweater. 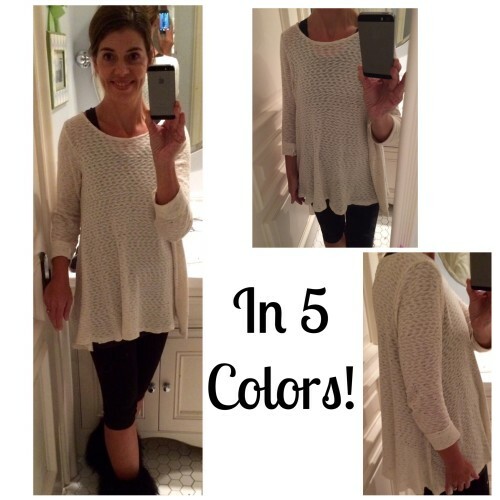 For colder areas it is a great layer piece. 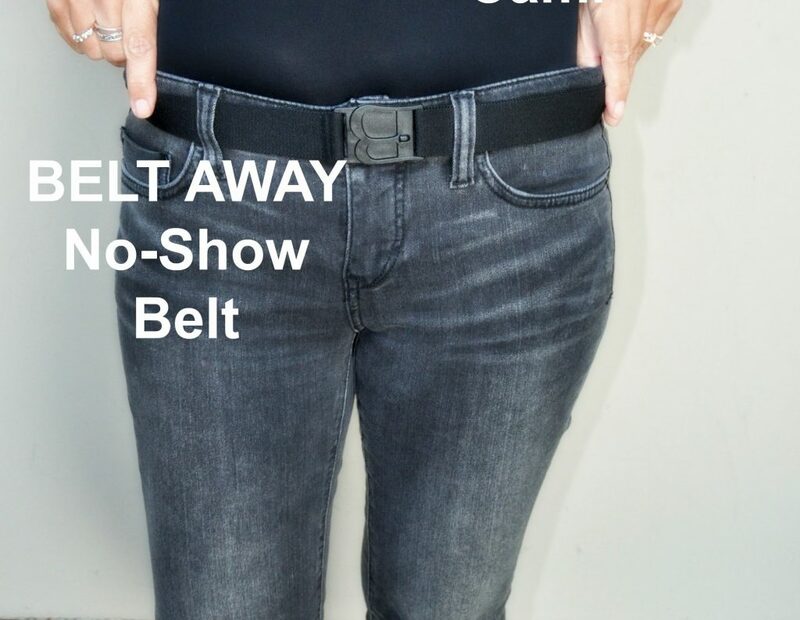 I have worn it with jeans, yoga clothes (above) , lounge wear, in fact I am wearing it now. 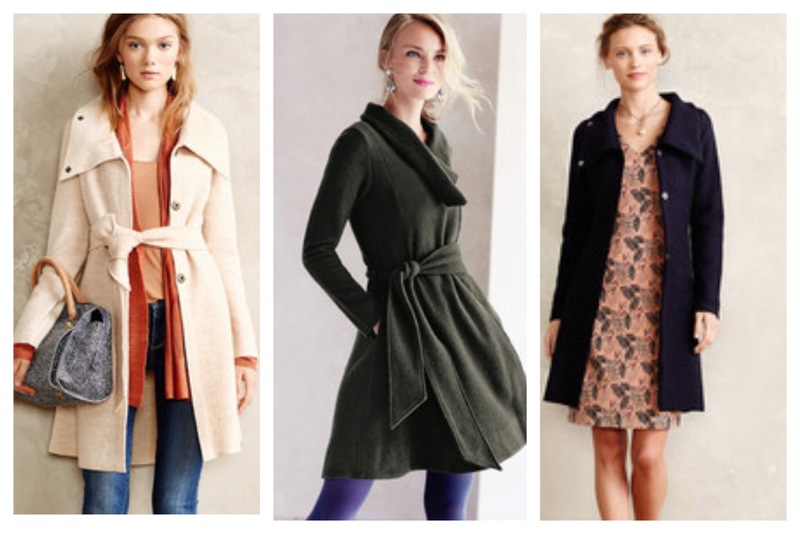 It layers great under sweaters and a puffer vest. As you can see it is a bit see-thru but I like to wear a tank under it anyway. I think it runs true to size. When it goes on sale I will be buying another color! PS some reviews caution to be mindful when washing it. I plan to hang dry mine. 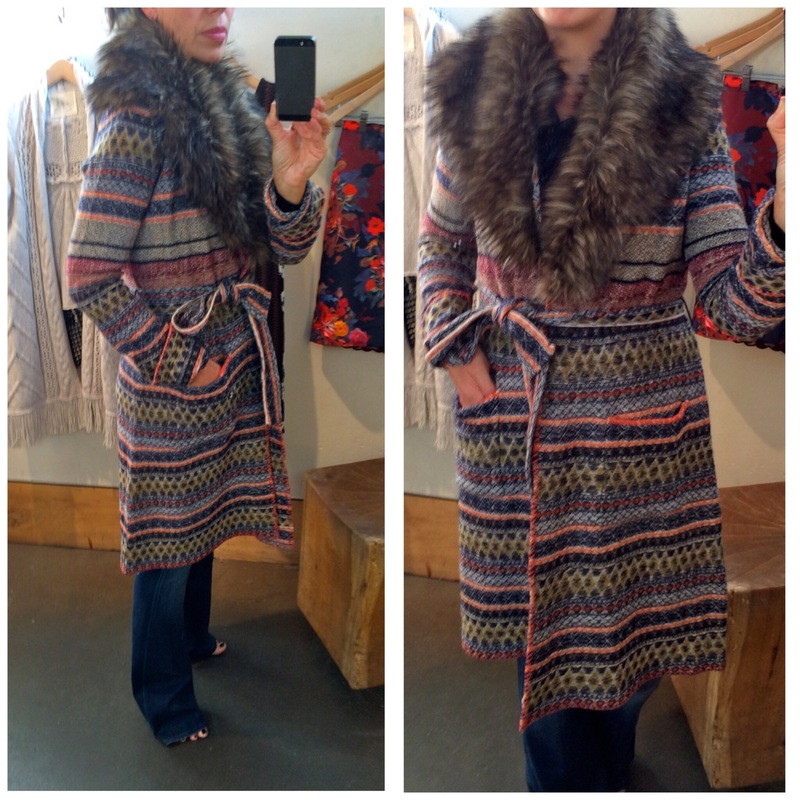 So yes, I am kinda in love with this sweater coat. Starting with the FUR collar (not detachable but why would you detach it?) then the beautiful color combo, pockets, not too heavy or itchy. Someone give my kids a hint!! 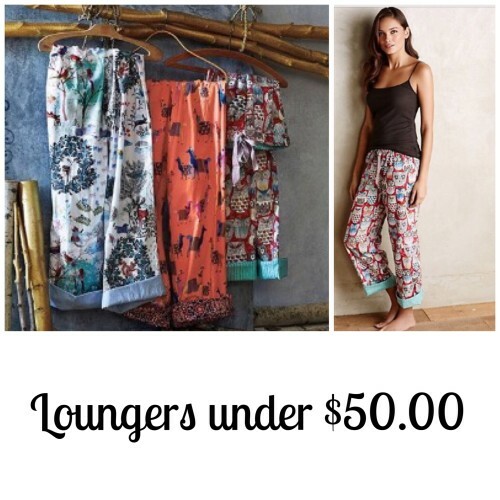 These are my all time favorite lounge pants, $49.50! I ask for a pair from the kids every Christmas. I love that you can cuff them up or down and they wash great! The prints are pretty dang cute as well. 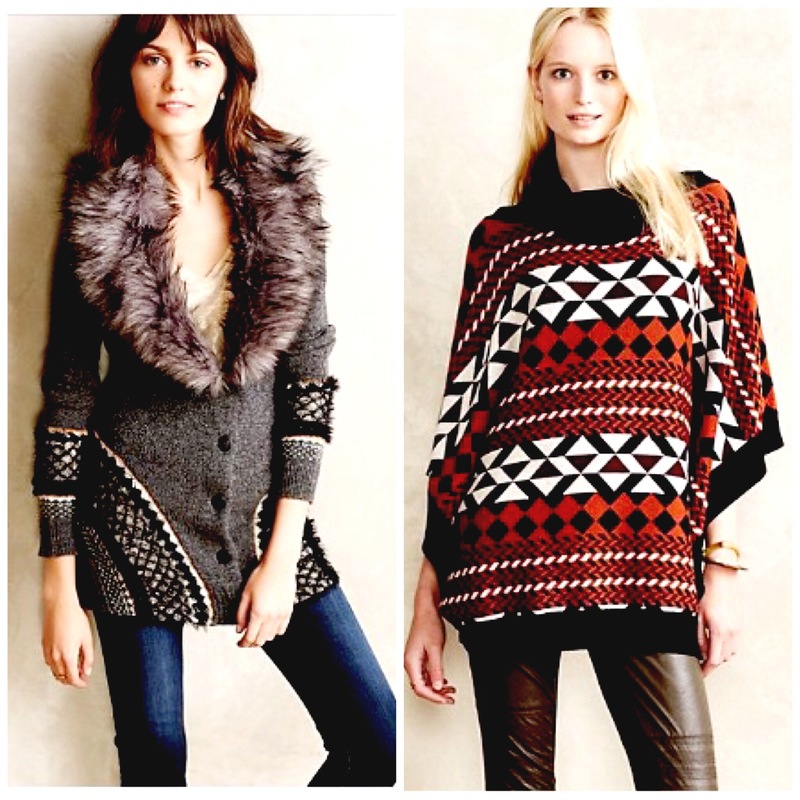 They match up great with the Melette tunic (above) for a fun around-the-house look which is how I love to spend the Holidays! 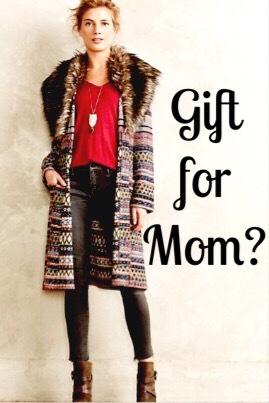 Still looking for that hard to find Tweener gift? Click HERE for some fun ideas! Already stressed out? You don’t have to be! Click HERE for tips on getting your Holiday groove on! Don’t let your holiday shopping come to this!